Even though people spend much more time focusing on frame selection, as a medical device, the lenses of your eyeglasses are the most important part. It is therefore very important that you obtain your lenses (and therefore your glasses) from a reputable source. It is always best to buy eyeglasses through your Denver, NC eye doctor who is able to check that the lenses are made and fitted properly to ensure your best possible vision. There are a number of options available for presbyopes including bifocals, multifocals and progressive lenses with new technology improving the options all the time. 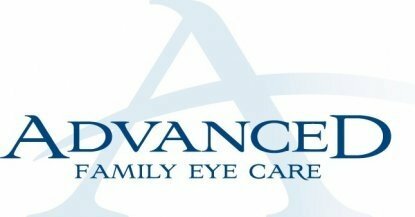 You should speak to your eye doctor in Denver, NC about the best solution for your individual needs. 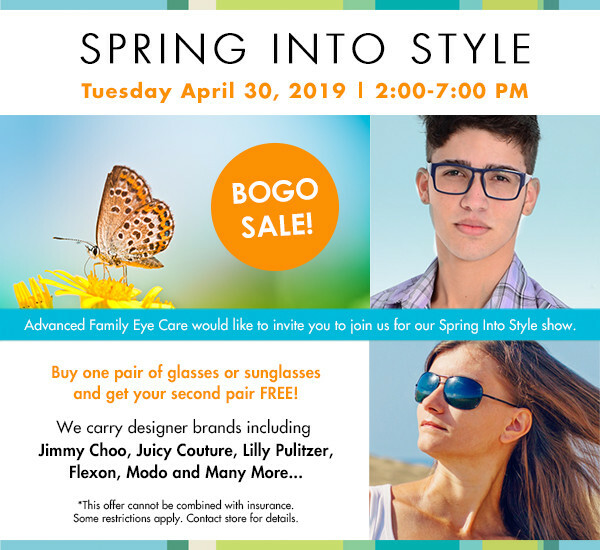 Whether they are for a child’s first pair, a second pair of designer frames or a senior with a complicated prescription, you should always consult with your optometrist in Denver, NC for a new pair of glasses. Ultimately, your eyeglasses have a job and that it to help you to see your best to get the most out of every day.